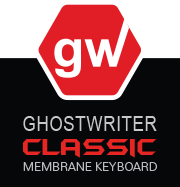 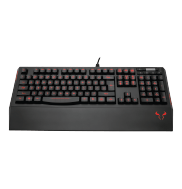 The Ghostwriter Classic gaming keyboard combines comfortable, quiet membrane keys with dedicated media controls, customizable lighting, dual USB ports, a 1 millisecond response time, 100% anti-ghosting, and 25-key rollover. 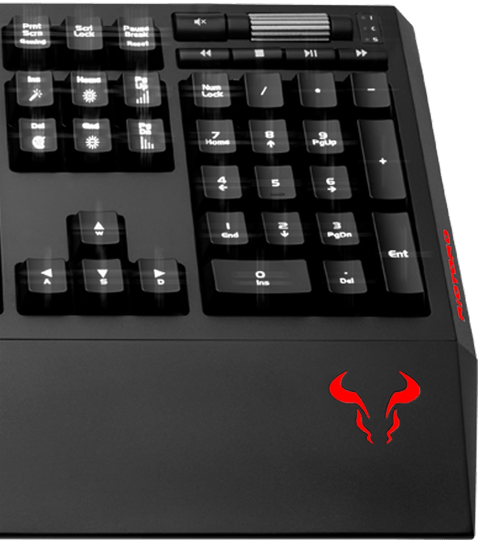 The backlighting can be customized to any of 8 colors right out of the box (directly from the keyboard) without software. 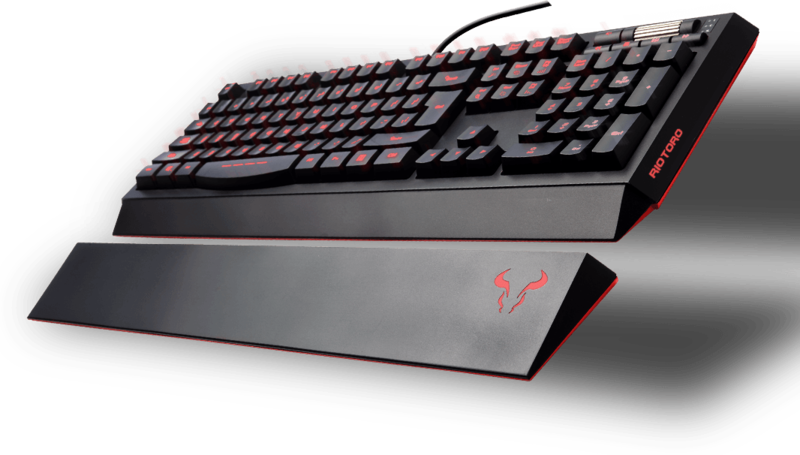 Enjoy custom comfort and height management with the adjustable legs. 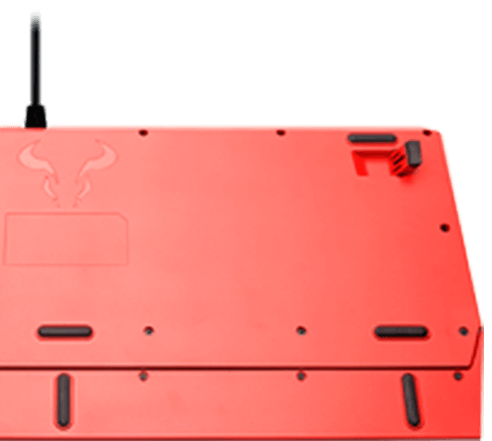 Comes equiped with 2-Port USB Hub which is designed for the active computer users that love to multi-task. 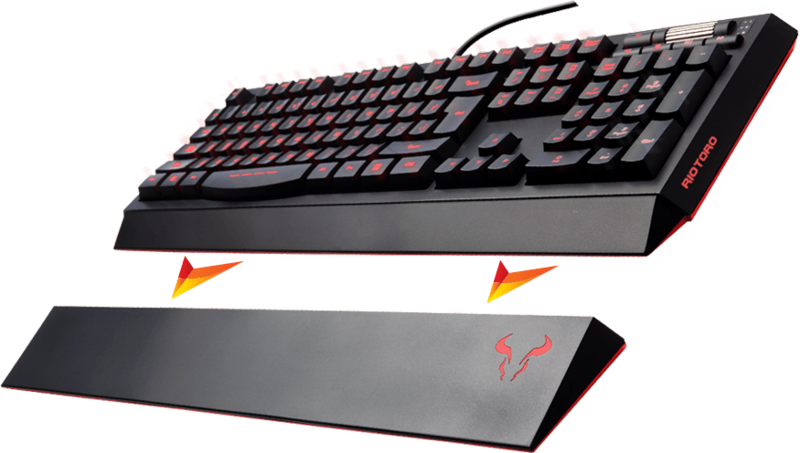 This keyboard features a 2-port USB hub to plug in your mouse, joystick, cameras and other USB devices quick and easy.